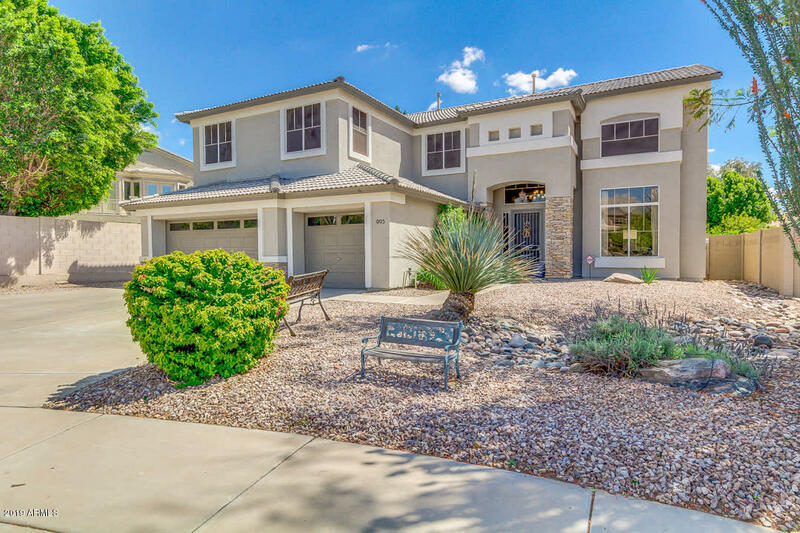 All LINDSAY ESTATES AMD homes currently listed for sale in Gilbert as of 04/19/2019 are shown below. You can change the search criteria at any time by pressing the 'Change Search' button below. 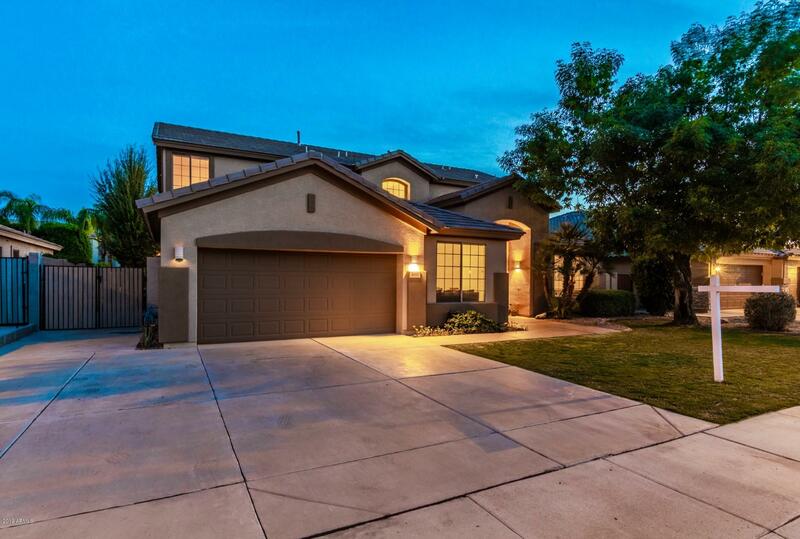 "Spread out in this stunning 3696 SF 6bdrm, 3bath home on a large cul-de-sac lot in Lindsay Ranch. 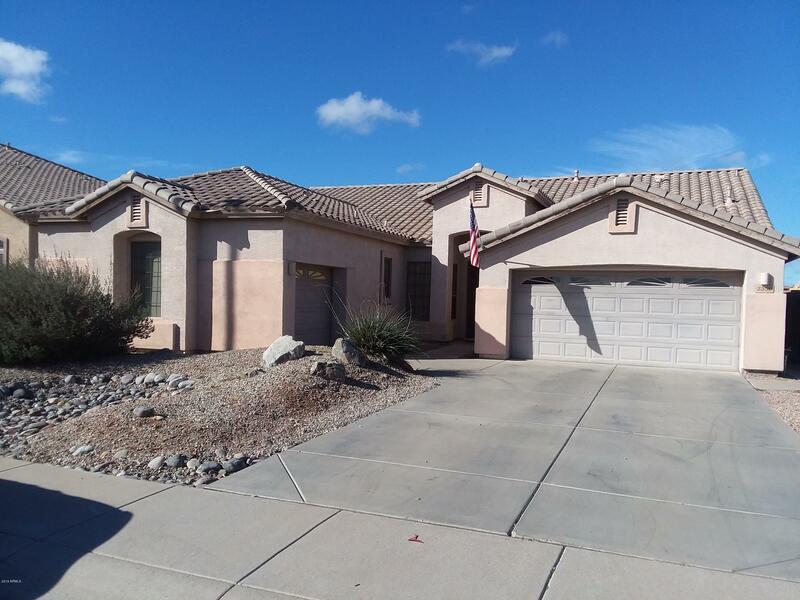 Close to everything w/easy access to freeways. Quality upgrades galore, coffered ceilings; tiled floor and neutral palette are just a few of this home's features. The kitchen is a Chef's delight with quartz counters, white cabinets, stainless steel appliances, hands free faucet and tons of storage. Downstairs find one bedroom, bath and den w/built-in in desks. The huge Master Suite is a true sanct"
"Just lowered with a big price drop. Check out this Beautiful 4B2B split floor plan. 16x16 tile and carpet in all the right places. Hugh kitchen with island, tons of counter space and maple cabinets sits between living room and family. Great for entertaining or family activities. Exit to large covered patio in back from bedroom, family room and living room. Build your dream yard. Large lot.Great location being close to about anything you could want. Now vacant and easy to show."